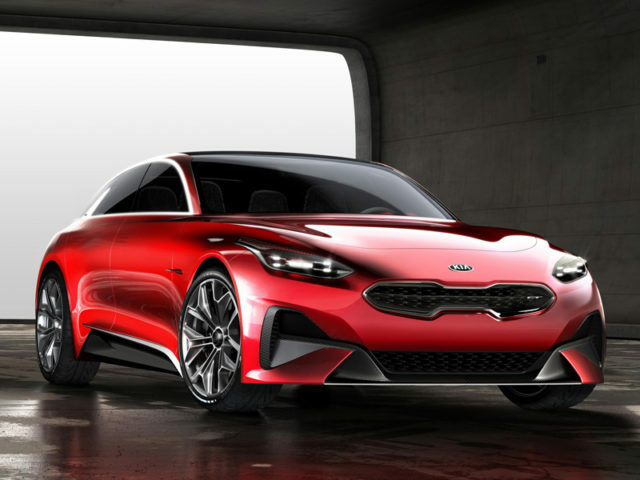 Kia are set to unveil a new concept car at the 2017 IAA in Frankfurt on 12 September that could indicate what the next-generation cue’s model may look like. The concept has been designed at Kia’s European design centre in Frankfurt, a stone’s throw from where it will be revealed. 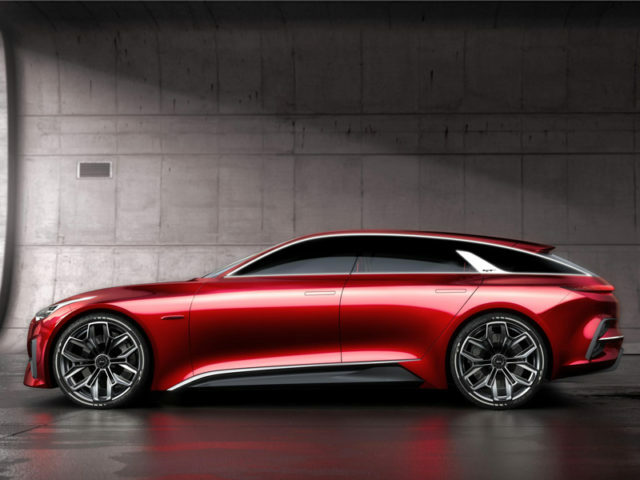 The car presents a new body type for Kia, the company added, with an extended hatch style. 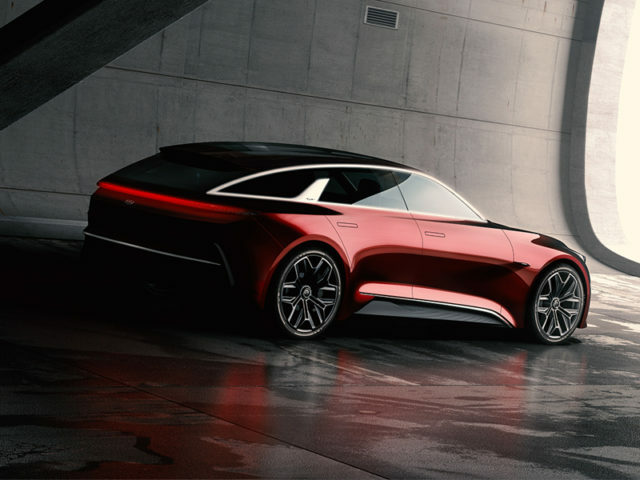 The company hasn’t revealed any further details at the time of writing, but says the car is, “reworked and reimagined for a new generation of driver”.